MSHP traditionally hosts one Annual Meeting in the Spring of each year that features great opportunities to connect with peers, earn continuing education credits while tackling hot topics and discussing current trends. 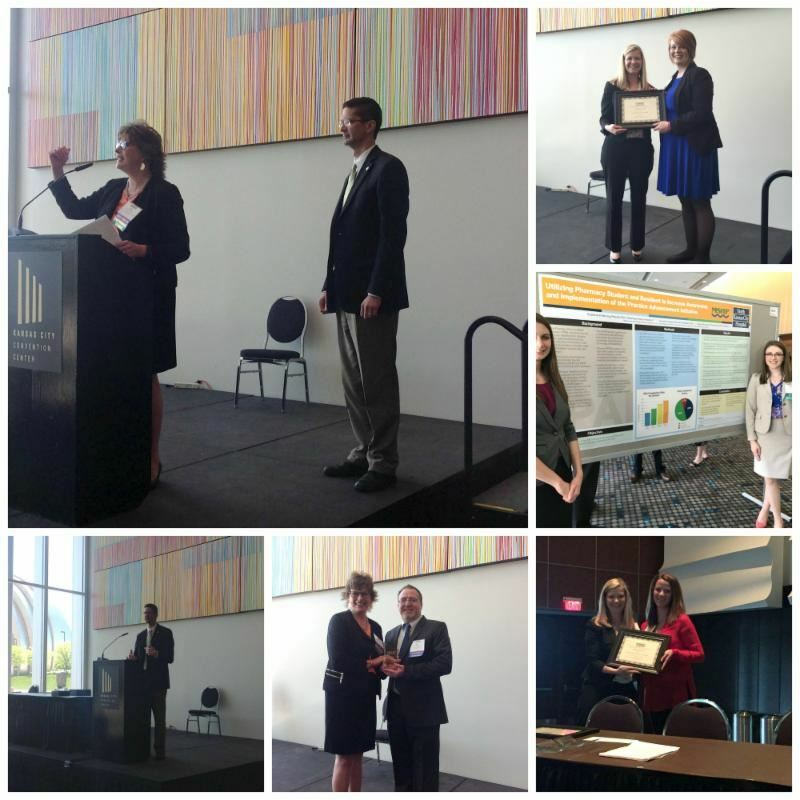 The MSHP Annual Meetings are a great resource for a professionals at all stages of practice. From seasoned pharmacists to technicians, students and new practitioners, the Annual Meeting offers great tools and information for everyone. Typically, MSHP co-hosts their meeting with peers of the Illinois Council of Health-System Pharmacists on odd years and with the Kansas Council of Health-System Pharmacy on even years. We look forward to our next meeting in Spring 2017 with ICHP! Thank you to our presenters, participants, committee members, sponsors and exhibitors who helped create yet another successful Annual Meeting for MSHP. The Annual Meeting brought together nearly 300 pharmacists, technicians and industry stakeholders from around the region. A feature of the Annual Meeting includes recognizing and awarding leaders who go above and beyond to advance health-system pharmacy practice in Missouri. Congratulations and thank you to winners listed below. To view more great pictures from the MSHP/KCHP Annual Meeting, check out the MSHP Facebook page!